Shongweni offers a variety of leisure activities. 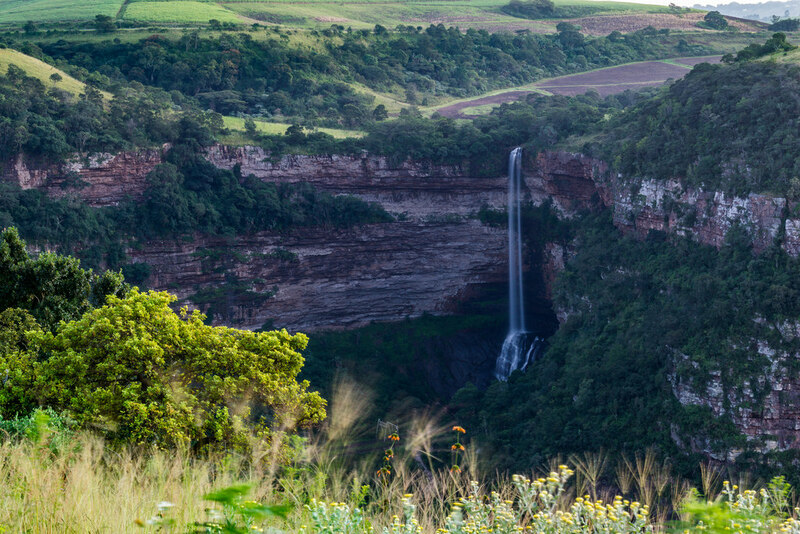 On the outskirts of Hillcrest, the Shongweni Dam and Nature Reserve offers a day of adventure with scenic walks, an opportunity to clamber up the dam wall and enjoy a little slice of heaven just 25 km from Durban. Home to one of the most popular venues in KZN; The Durban Shongweni Club is a beautiful and priceless equestrian venue that exists due to the commitment of members, past and present, who value and appreciate its quality in an age of ever declining sports and recreational venues. The DSC is recognized as being the equestrian hub of Kwa-Zulu Natal and renowned as one of the best competitive venues in the country. Once purely a Polo venue, DSC has over the many years welcomed various other sports & disciplines into the family. 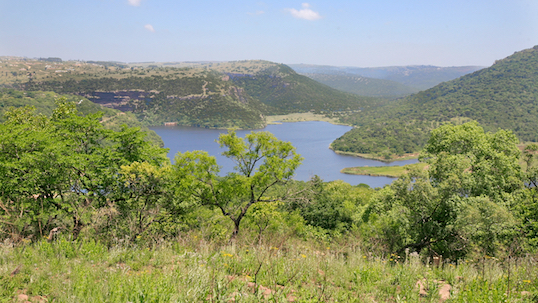 Most recently mountain bikers, trail runners & rugby are all seen making use of this pristine property. The Shongweni Farmers Market is a weekly event, offering fresh organic produce directly from the farm, innovative art and craft-ware and a delightful morning out to reconnect with the community.